The director behind Jack the Giant Slayer, X-Men: Days of Future Past, X-Men: Apocalypse, Superman Returns, and so many other motion pictures bring us Queen to the big screen, with the brilliantly talented Rami Malek as Freddie Mercury. 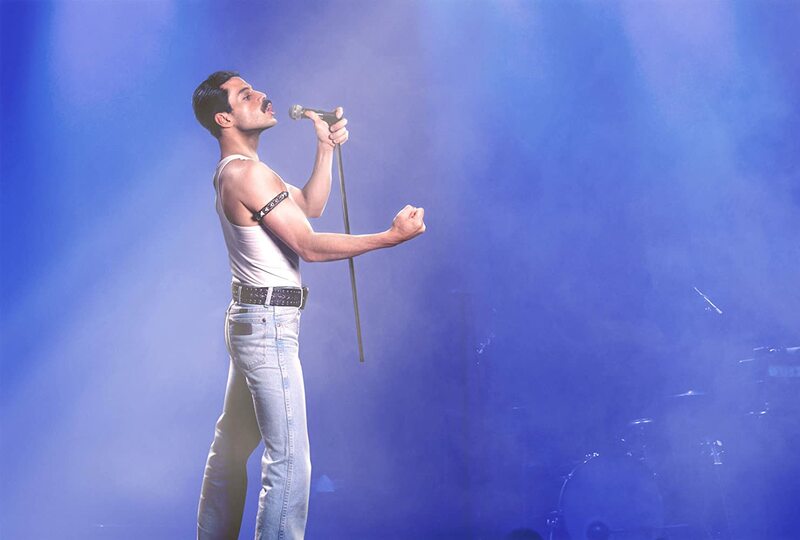 What a fantastic cinematic experience from beginning to end, I didn’t want to hype myself up due to not end up being disappointed, but wow, I truly enjoyed every single minute and truly hope Malek wins an Oscar for his outstanding and awe-inspiring performance as one of the times greatest legends, Freddie Mercury. The movie is the story of the creation of Queen, and the plot leading to their biggest concert at LIVE AID in 1985. 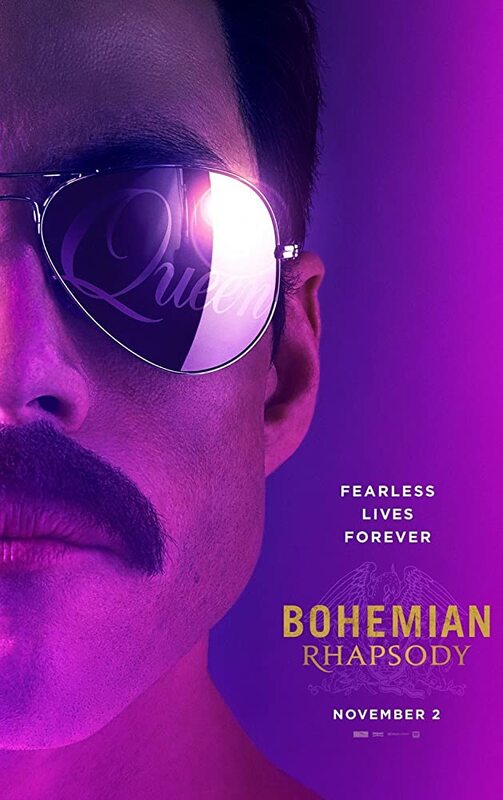 The script captures your soul and has you trapped until the credits starts to roll, the acting is beyond words can ever express, and Malek shines like a stunning diamond in the sky as Freddie. They could have not picked a better actor to play this role, the man not only had the immense talent, but also such similarities regarding his looks that he almost looked like he was Mercury’s reincarnation, quite stunned on how alike they actually looked.